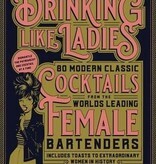 Drinking Like Ladies is dedicated to the proposition that a woman’s place is behind the bar. . . or in front of it. . . or really any place she pleases. 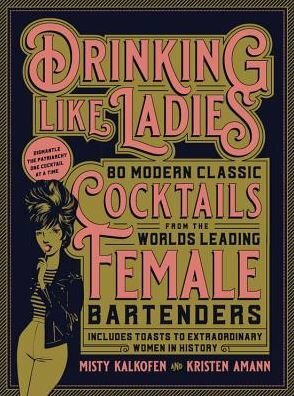 Acclaimed bartenders Kirsten Amann and Misty Kalkofen have scoured the globe collecting recipes--often from equally acclaimed female bartenders--pairing each tipple with a toast to a trailblazing lady. 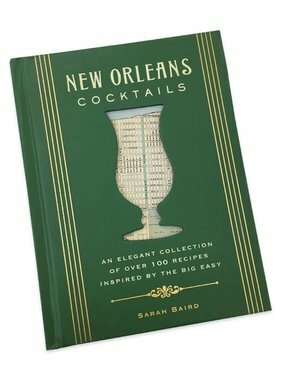 From gin to whiskey, tequila to punch, Drinking Like Ladies has a twist and a toast for every tippler, whatever your base spirit.